Police have cited the truck driver for illegal backing. On November 8, a self-driving shuttle developed by French technology company Navya debuted on the streets of Las Vegas. Less than two hours later, the vehicle got into its first accident. However, the autonomous shuttle was not at fault — the human driver of the other vehicle was to blame. A truck backed into the self-driving shuttle, causing a relatively minor crash with no injuries. The driver of the truck has been cited for illegal backing. If the shuttle were capable of reversing away from the oncoming vehicle, it might have avoided the collision, but according to a statement released by city officials, the autonomous vehicle did exactly what it was supposed to do by stopping once its sensors registered the truck. While the optics of a self-driving shuttle getting into an accident almost immediately after debuting aren’t great, this particular situation was clearly caused by a human driver. For the foreseeable future, though, self-driving vehicles will need to be able to coexist with those driven by humans. Unfortunately, writing an algorithm that allows an autonomous vehicle to respond to the potentially erratic behavior of a human driver isn’t easy. However, when self-driving autos only have to share the road with one another, interactions will be far easier to predict and control. At that point, they’re almost certain to make the roads much safer. 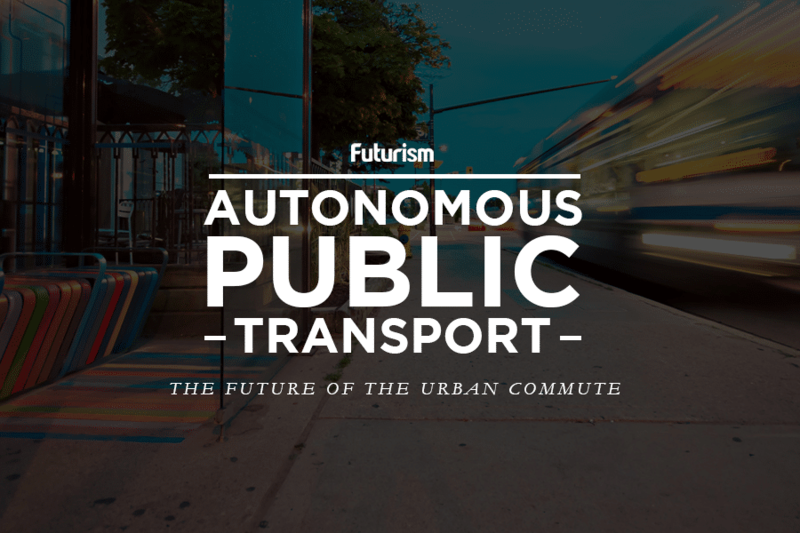 The self-driving shuttle project is sponsored by AAA, which has previously lauded the potential for autonomous vehicles to decrease the number of traffic fatalities. “Every year, we lose approximately 35,000 people on America’s roadways, most as a result of human error,” Jill Ingrassia, AAA’s managing director of Government Relations and Traffic Safety, said in a March 2017 press release. These statistics indicate that the most dangerous thing about most vehicles is the human at the wheel. The idea of self-driving cars might be unsettling for some, but our roads will very likely be much safer in the hands of meticulously crafted automated systems than those of a human with a driver’s license. Tests like this one in Las Vegas — even if they result in a collision — will help us iron out any kinks on the path to that safer future.